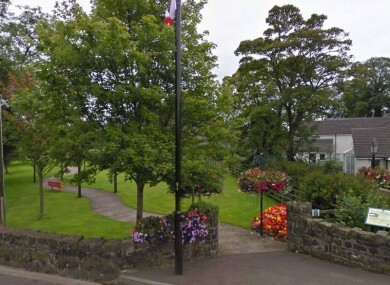 BROUGHSHANE IN COUNTY Antrim has been named the overall winner of Ireland’s Best Kept Town competition. Broughshane also won the Best Kept Small Town category. Terryglass, County Tipperary, won the Best Kept Village category; Armagh won the Best Kept Large Town category and Ballincollig, Co Cork, won the Best Kept Large Urban Centre category. The results were announced today at an awards ceremony in Riddel Hall, Belfast. After 21 years, this all-Ireland competition continues to be a strong recognition of the great pride people have in their own communities, and how local volunteers take ownership of their surroundings and work to improve them, both for now and into the future. Email “These are the 'best kept' towns in Ireland ”. Feedback on “These are the 'best kept' towns in Ireland ”.